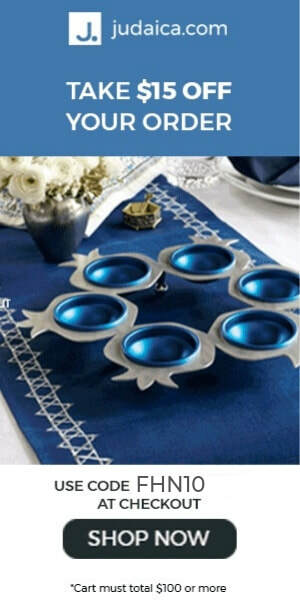 FOR ALL YOUR PASSOVER NEEDS. 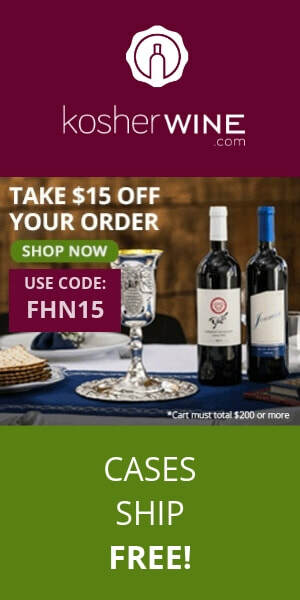 GET YOUR AMAZING *PESACH DISCOUNTS & *FREE SHIPPING TODAY BY CLICKING ONLY ON THE ADVERTISEMENTS BELOW. YOU ARE SUPPORTING OUR CAUSE THIS WAY WITHOUT IT COSTING YOU AN EXTRA DIME! THANK YOU & ENJOY SHOPPING! ​*minimum is required. see checkout for details.